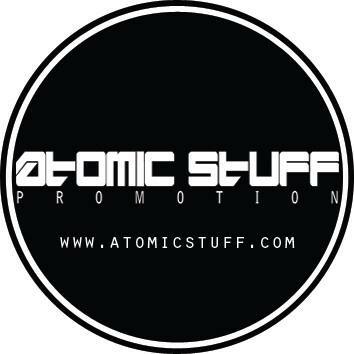 A few months ago, I was contacted by Atomic Stuff, a hard rock/heavy metal music promotions company in Italy. Shortly after Christmas, I received several CDs in the mail. I had no idea that this was going on in Italy! 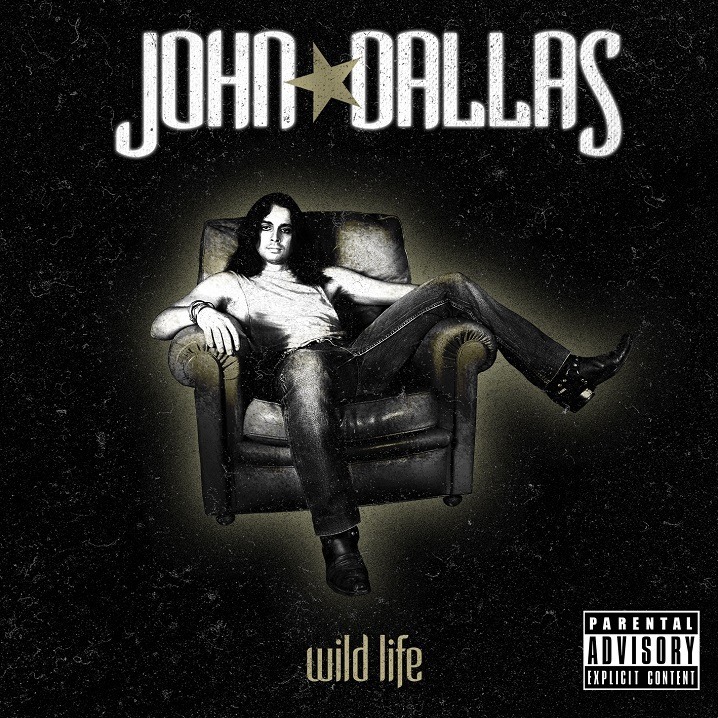 I listened to”Wild Life“, a 9 track album from John Dallas, a guitar player whose real name is Luca Stanzani. The guitar centric, melodic metal sound offers slick riffs, and solos. 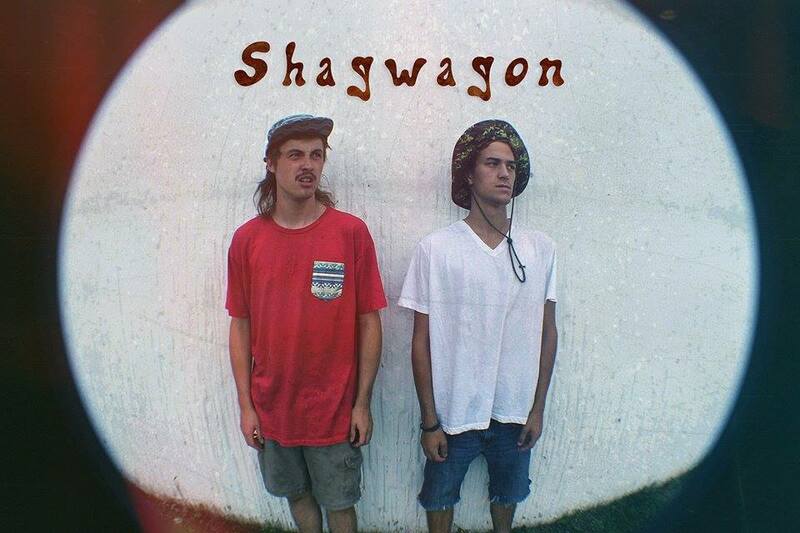 The vocals and harmonies are wonderful, and the songs are well written. There are some nice solos, and cool production values. There is even a cool ballad. Favorite tracks: ‘Under Control‘, and ‘Freedom‘. If you like your rock hard and loud, this is 1 for you. 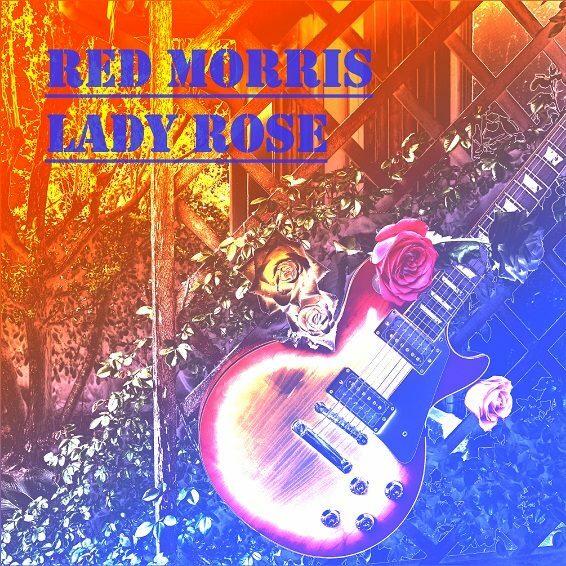 Red Morris, aka Maurizio Parisi released “Lady Rose“, in 2015. 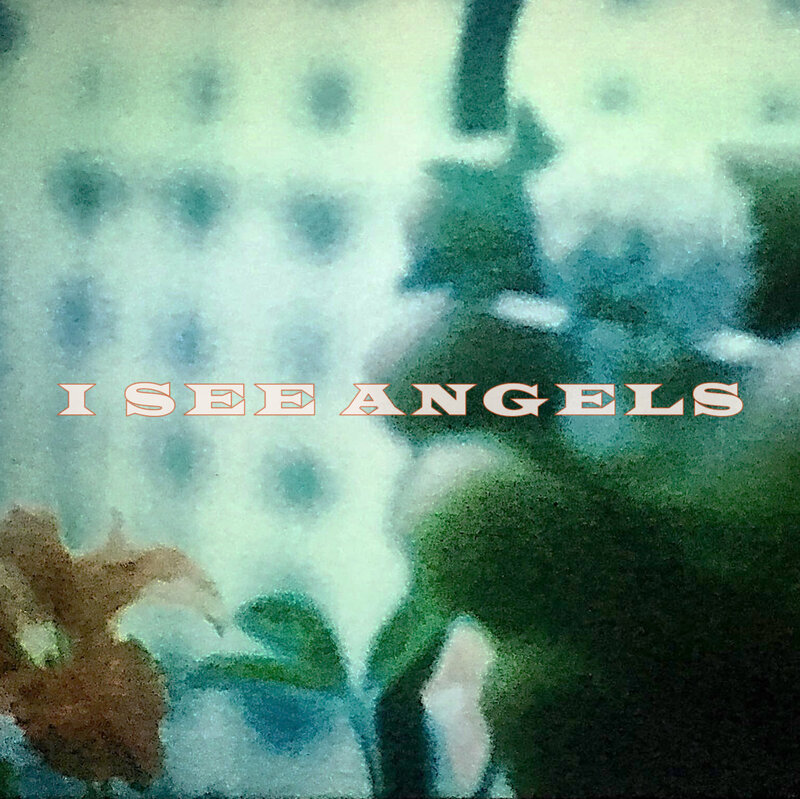 A wonderful insteumental progressive rock album, it offers sweet keyboards and exciting guitar.The melodies and musical themes wander in and out of the dynamite arrangements. There are cool changes and nice effects. One of those albums, that I never get tired of listening to. 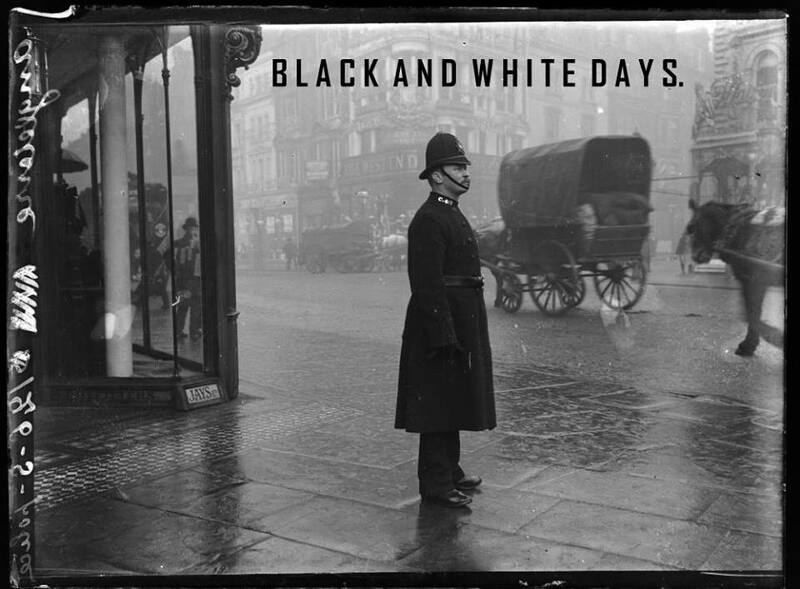 Favorite track: ‘My Life Blues‘, which delivers an amazingly wonderful rhythm section. 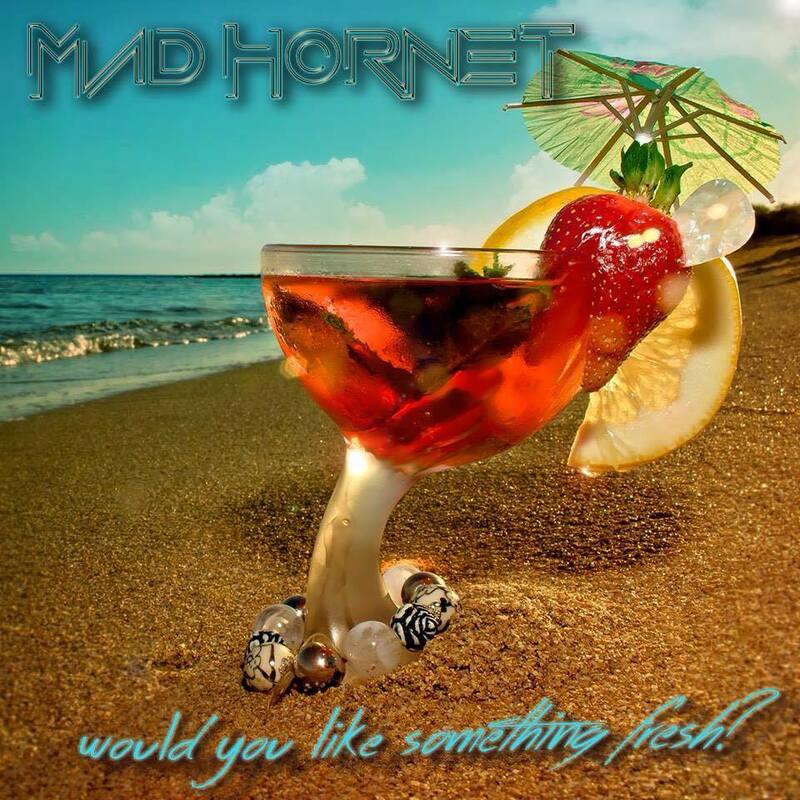 ” Would You Like Something Fresh“, a release by Mad Hornet, contains 11 tracks of heavy rock, splattered with 1980s hair/glam rock sensibilities. The songs are well written, with nice changes and memorable hooks. The melodies and harmonies rock and there are some cool effects. The sound is reminiscent of something between Van Halen and Poison. Favorite tracks: ‘Dyin’ Love‘, and ‘Roses Under The Rain‘. So, there you have it. 3 albums and artists out of Italy, being promoted by Atomic Stuff. You can check out their web site and facebook page, and the artists can be located at the sites below.. Happy listening! 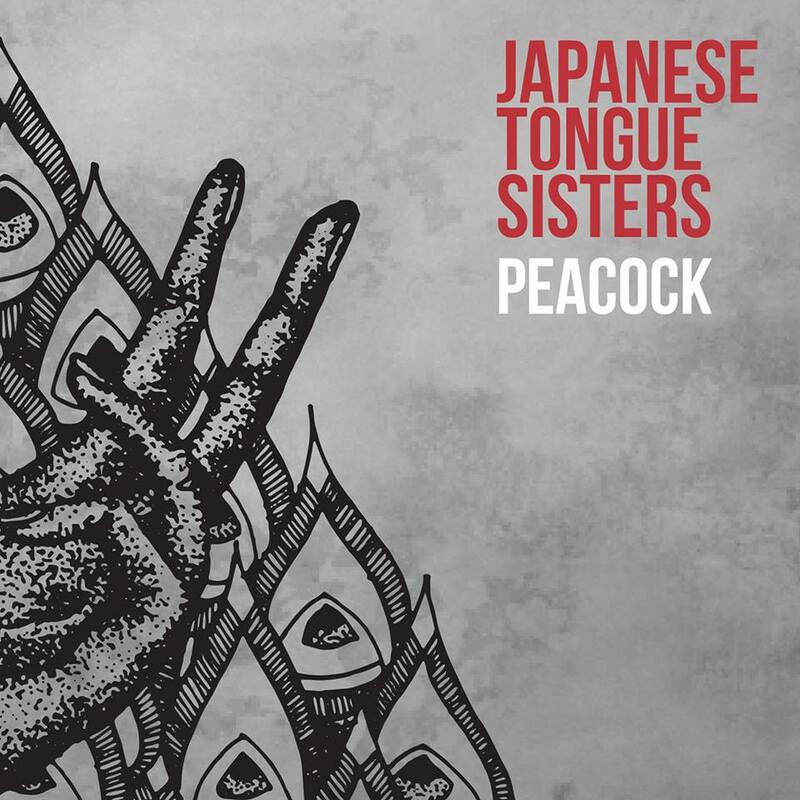 Japanese Tongue Sisters, based in Melbourne, Australia,released ‘Peacock‘, a 5 track ep in September 2015. The songs are wonderfully written, filled with amazing changes, great melodies, and wonderfully touching lyrics. 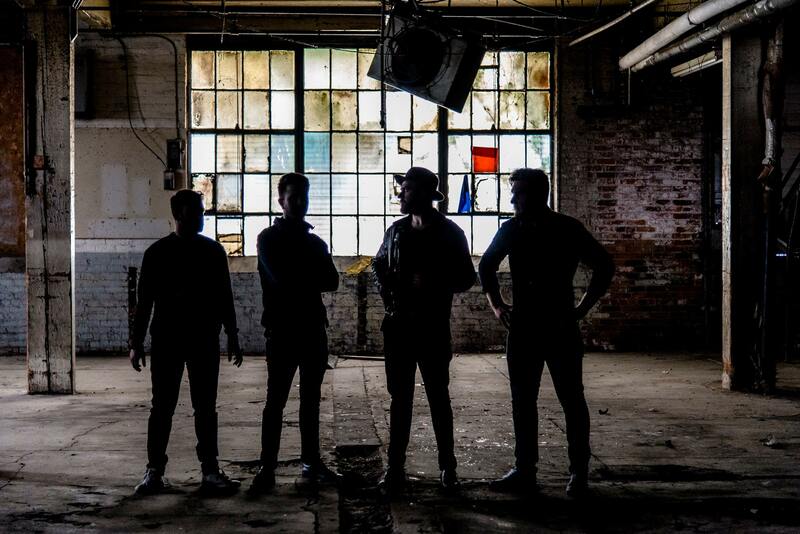 ‘All I Can Regret‘ is excitingly acoustic, with a dynamite string sound, and terrific vocals. 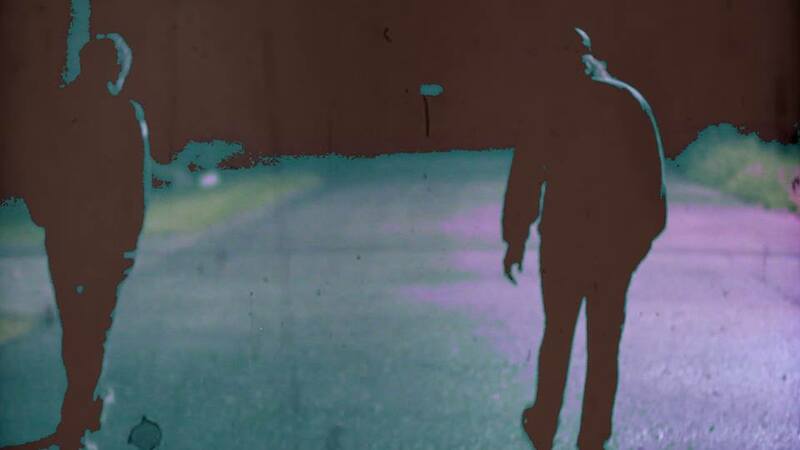 The keys on ‘Lose My Head‘ are wonderful, while ‘Perfect Stain‘ delivers a way cool 1980’s electro-pop vibe. ‘Heartbreak Tango‘ has some amazing piano, and I dig the echo. My favorite track, ‘Ma’s New House‘, offers a sweet acoustic track under what sounds like slide guitar, some wonderful harmonies, and a cool country feel. The album has an ethereal feel, yet delivers a full sound. 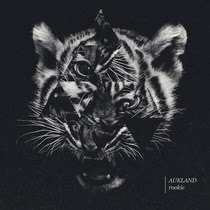 There are tasteful effects blended into an eclectic ‘Roo Pop‘ sound. 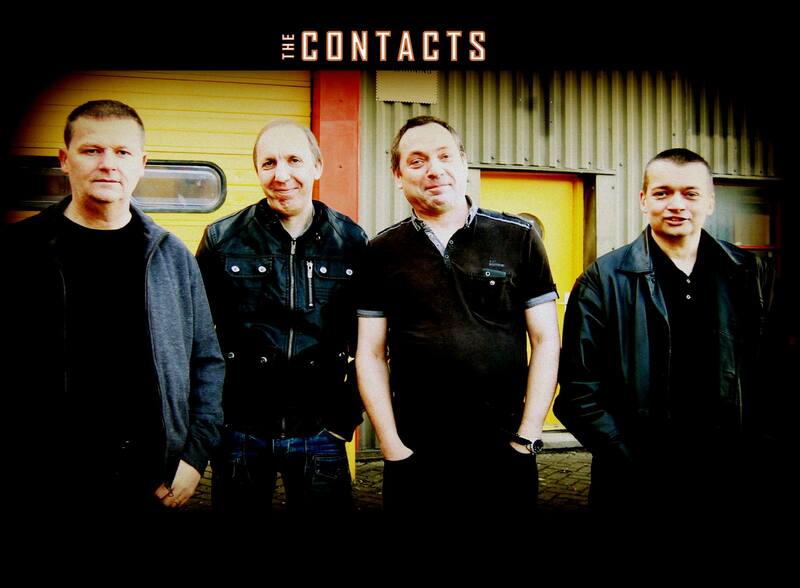 A wonderful album with so much going on, it will require several listens to catch it all. 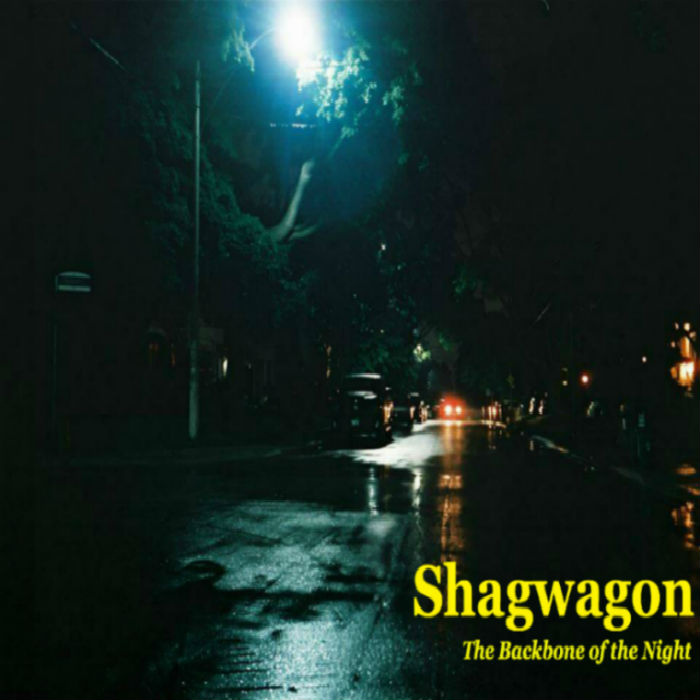 Check it out for yourself, and then buy a few copies-share it with your family and friends. Christmas is coming, right? 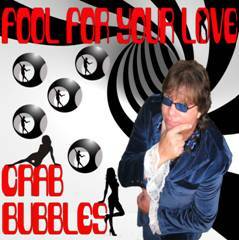 I was fortunate to receive an advance listen to the new single by Crab Bubbles. 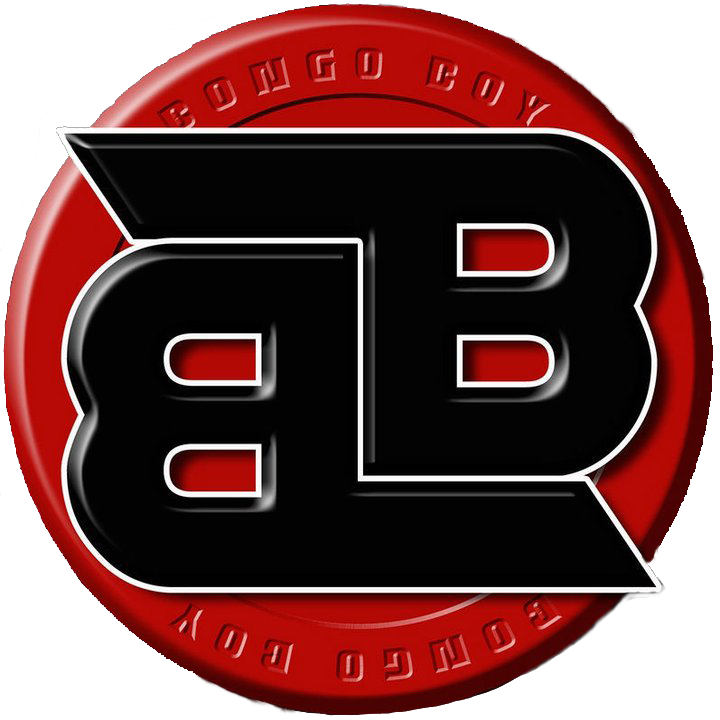 Written by Gar Francis, “Fool For Your Love” is scheduled for a November 2014 release on New Jersey Indie label, Bongo Boy Records. The song has a wonderful 1960’s feel, a sort of Paul Revere & The Raiders thing going on, with its dynamite pop melody, and way cool psychedelic effects. There are great riffs, a terrific guitar solo, and a fabulous bridge. Dale Lee Richards‘ vocals are incredibly powerful, as they sail along with some very cool harmonies. Dynamite song. Definitely one to sing along with. I could go on and on, but I think you should just go check it out for yourselves. And then come November, get yourself a copy or 2. A 1960’s classic merged with 1980’s garage.I don’t believe it gets much better than this!! I hope there is a Crab Bubbles album!